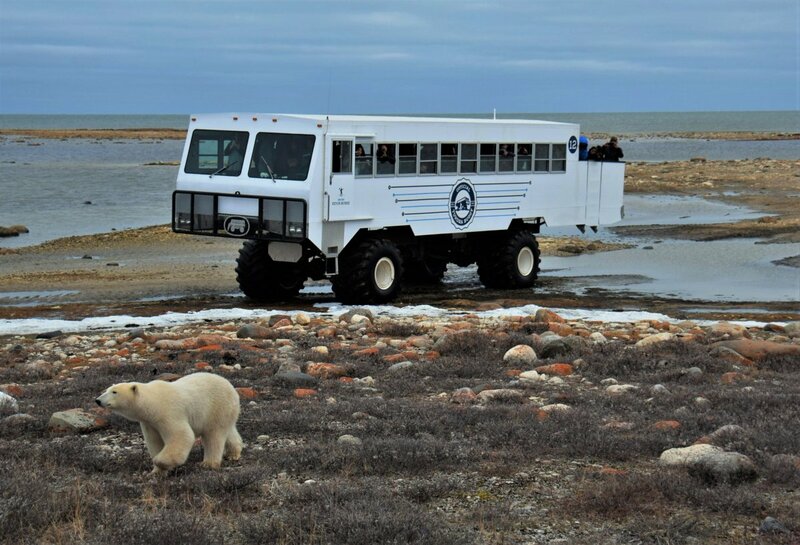 The official Tundra Buggy® offers the exclusive chance to travel into the Churchill Wildlife Management Area (CWMA) for wildlife viewing and photography. Venturing out on a set of established trails to minimize the impact on the tundra, the Tundra Buggy will take you into areas with a high probability of wildlife sightings. These areas are the best locations in the Churchill area to experience wildlife in their natural environment. The official Tundra Buggy has the most access to the CWMA, holding 12 of the 18 permits required to travel there. 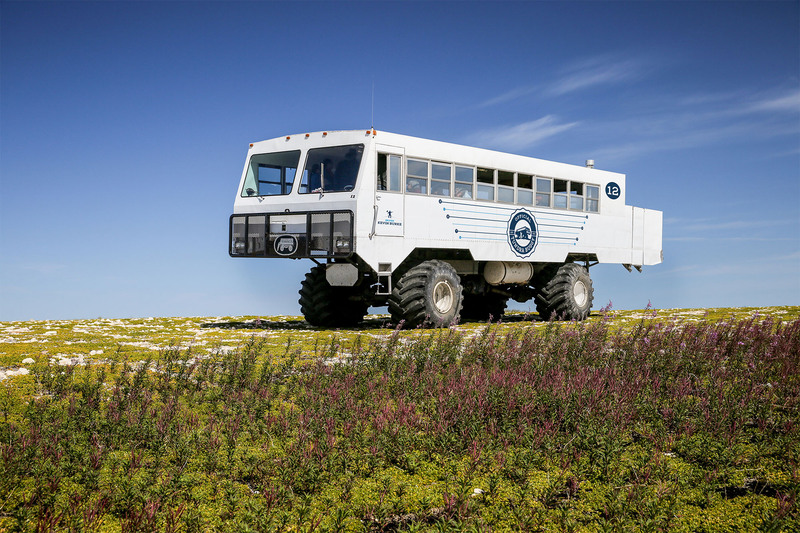 Take in the magnificent landscapes while you explore the Churchill Wildlife Management Area by official Tundra Buggy, witnessing a multitude of northern flora and fauna in their natural environment. Enjoy the beautiful colours of the autumn on the tundra in October, or visit in November to see the Hudson Bay Coast draped in ice and snow.